A new survey conducted online recently by Expedia Mobile across North America, South America, Europe and Asia Pacific revealed that Indians are more prone to get addicted to their smartphones. The study found that the Indian traveler no longer uses conventional methods, instead prefers travel apps to make reservations. 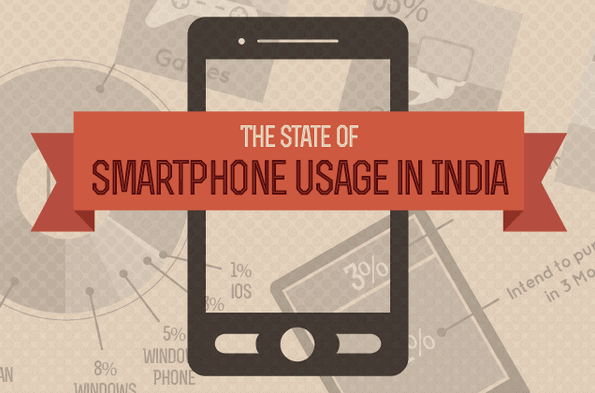 Talking about how the dependency of Indians on the mobile platform is increasing the study revealed that almost 95% of Smartphone users are very dependent of their devices. As per the survey, Indians lead globally in app booking and data roaming plans. Close to 75% of Indian use their Smartphone or tablet to make hotel reservations, which is the higher than that in any other country. Almost 68% of the Indians according to the survey have purchased an international data or roaming plan for their mobile device(s) while travelling away from their home network. Although, it is not at all surprising but the report also reveals that with only 28% of the Indians using desktop for travel booking the second lowest globally, it is becoming an obsolete instrument. • With 47%, Indians rank second highest in carrying laptops with them on leisure trips after UAE (48%).